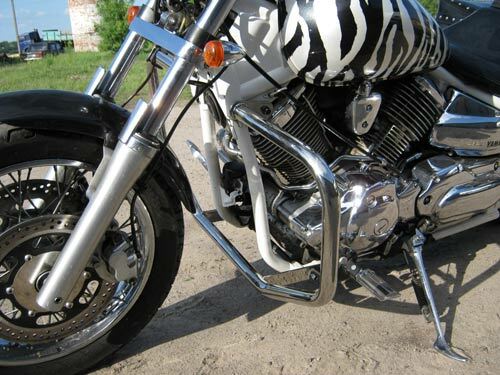 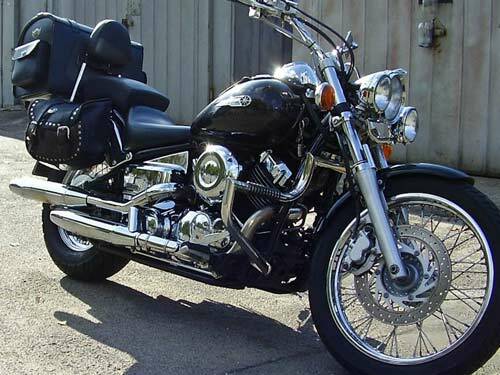 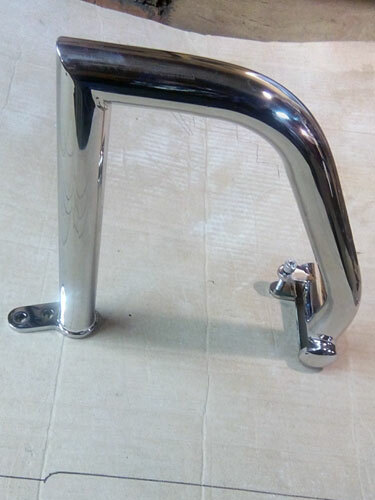 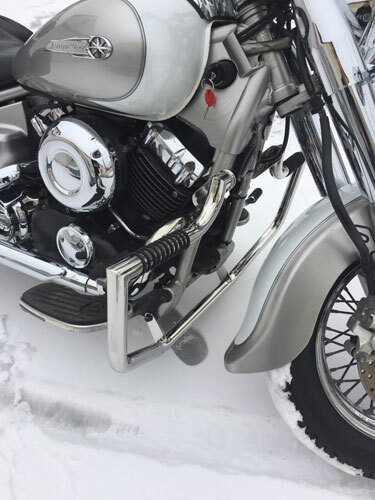 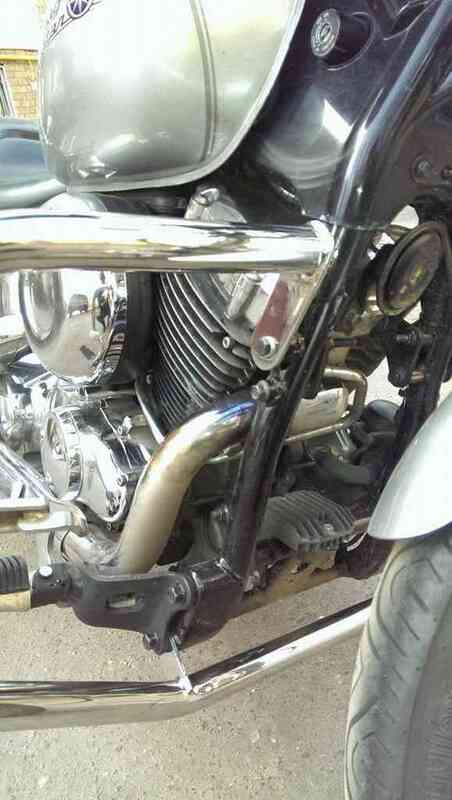 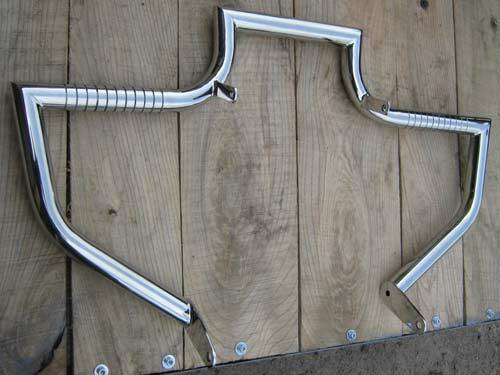 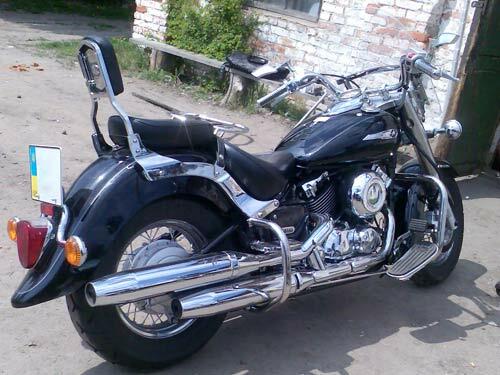 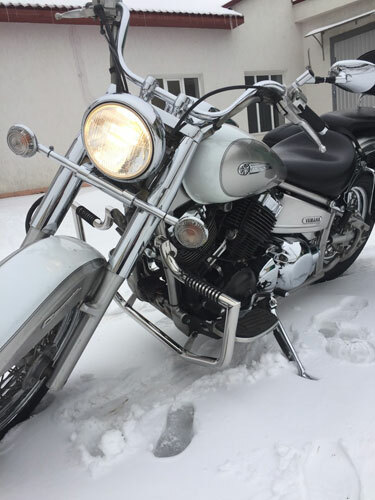 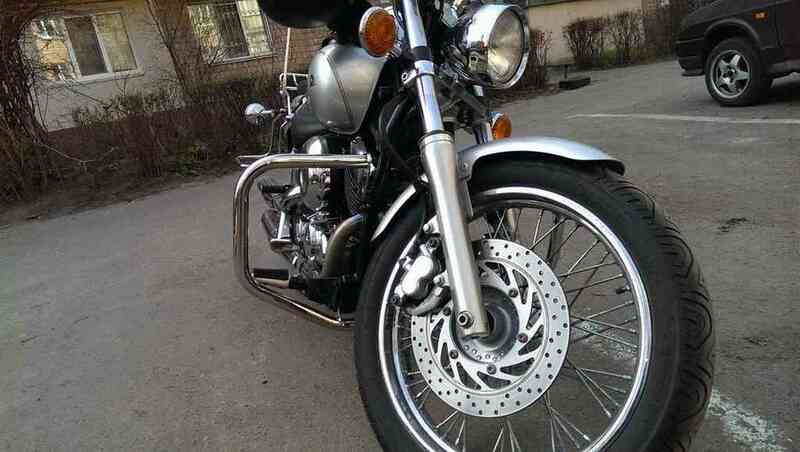 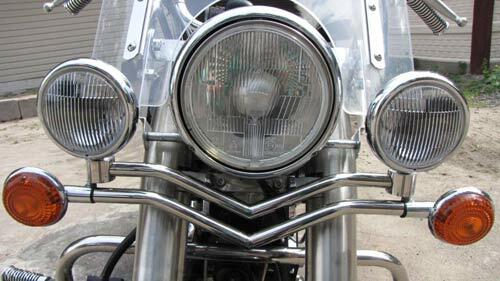 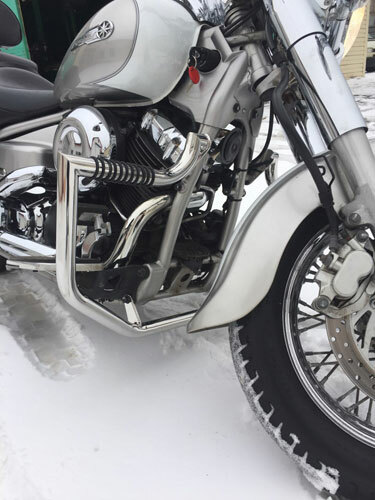 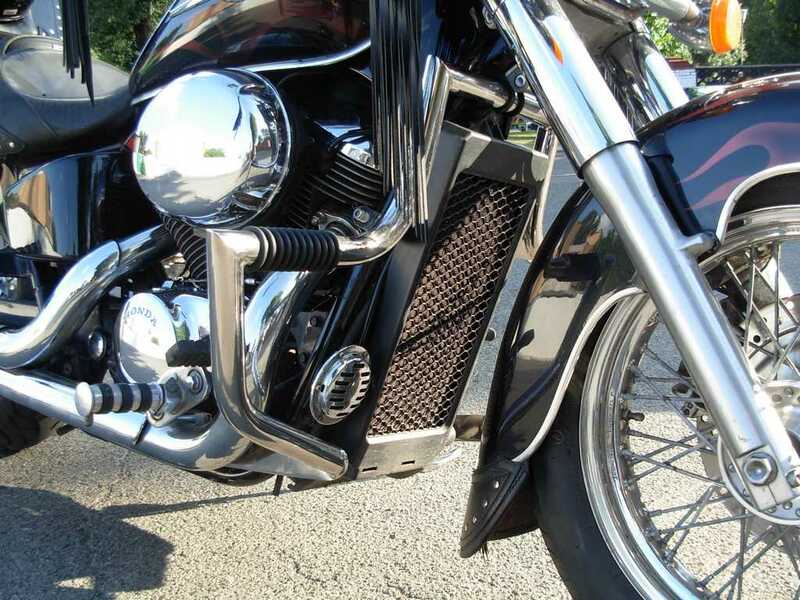 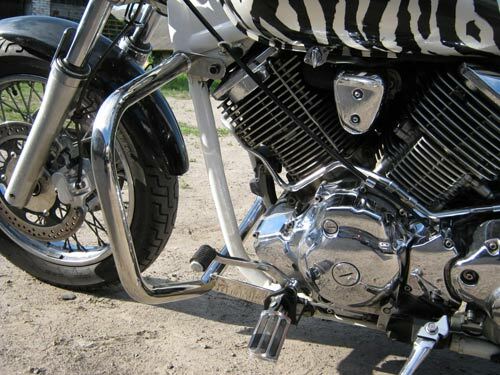 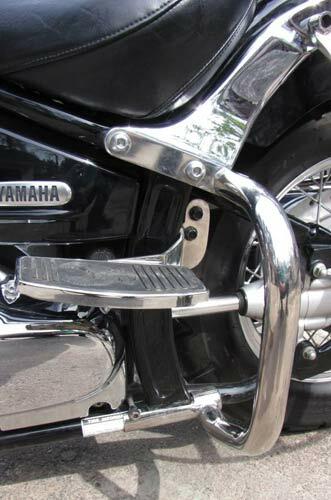 HIghway bar, sissy bar backrest back rest with luggage rack, support headlights for yamaha. 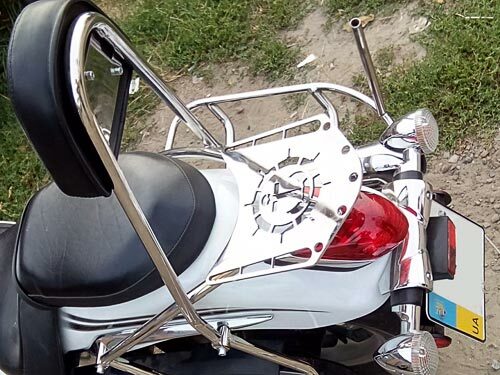 Show from 1 to 10 of 24 piece. 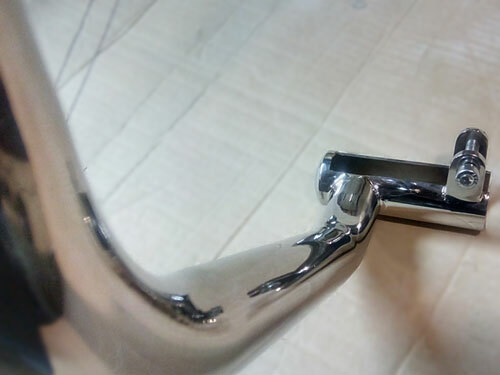 Material: Stainless steel AISI 304, sheet polished, 5мм. 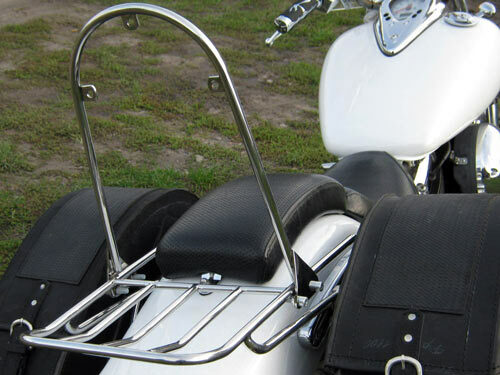 Sissy Bar Backrest Back Rest with luggage rack мount in Standard mounting holes stretcher rear wing. 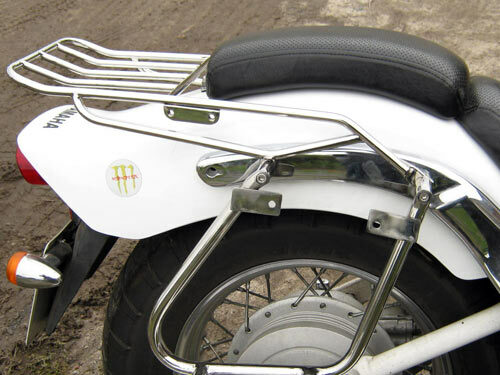 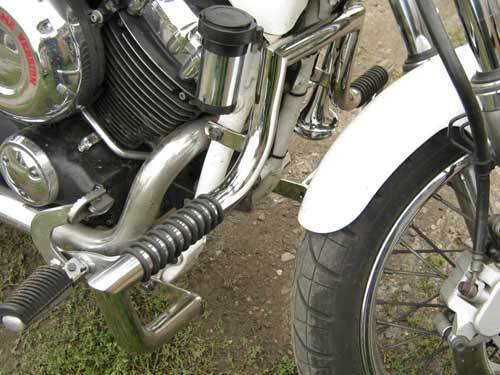 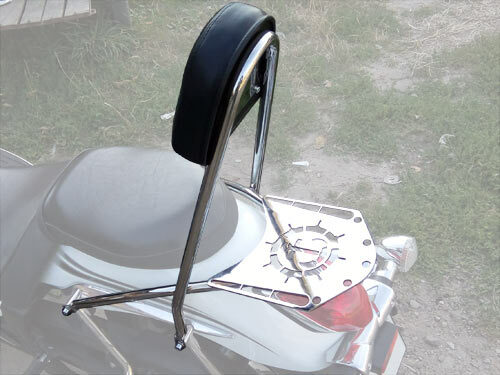 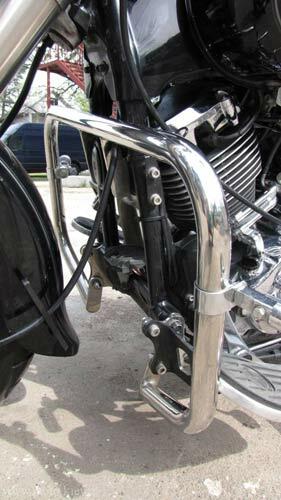 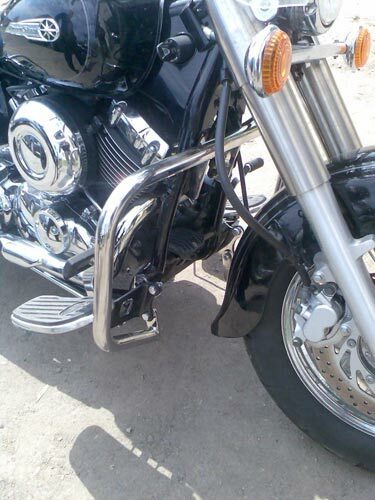 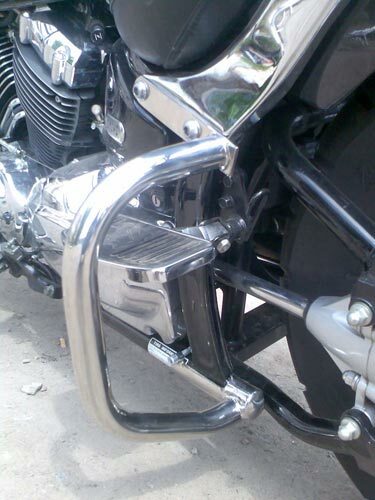 Sissy Bar Backrest Back Rest with luggage rack мount in Standard mounting holes rear wing. 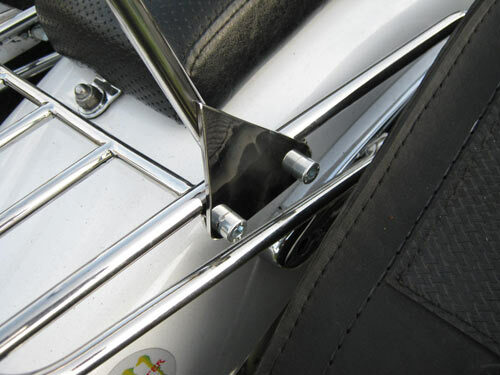 Support for additional headlights мount in standard holes of frame.